Sign up for a May time slot or join us at any time. "The daily 3 Minute Retreat is a short prayer break at your computer that can give you 24 hours of peace." Click here for today's unique retreat. 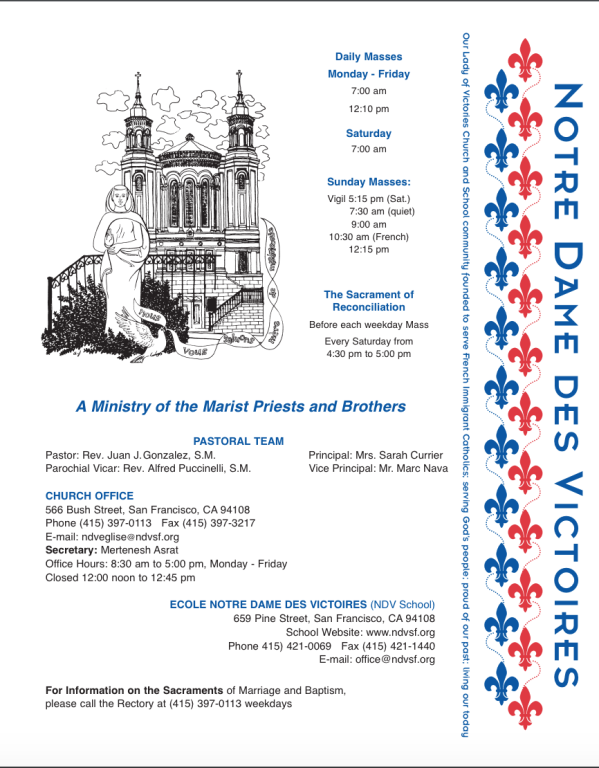 Time slots for Adoration & Benediction on May 3rd are now available. If a time you would like to be present is already taken, show up anyway! The more the merrier!